Apple wants to be seen to be the creative industries darling so are launching the iMac Pro. The iMac Pro will be the most powerful iMac in the iMac line up and certainly for a time (until the redesigned Mac Pro is released in 2018) the most power Mac in the entire Mac line up. Up to 18 Cores and 5K display are available that should satisfy the media and 4k video crowd with their exceptional performance demands. Iris 620, Radeon Pro 550, 560 are all available for 21.5 in and Radeon Pro 570, 575 and 580 graphics card is available for the 27in. 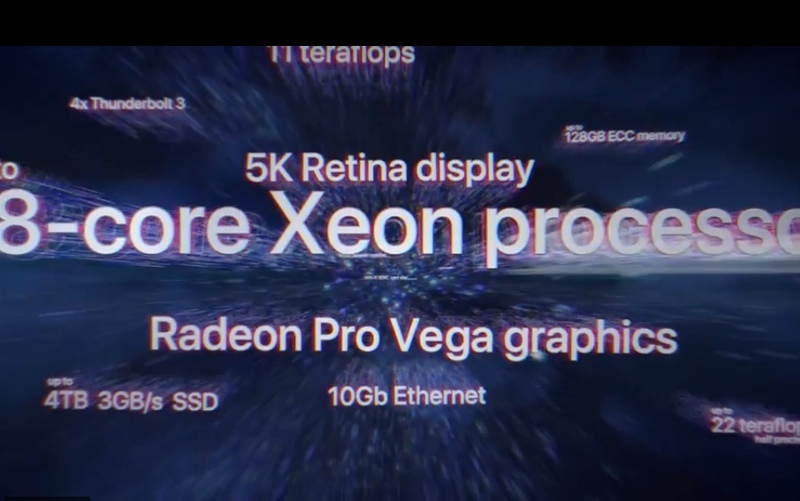 In the video iMac Pro — Power to the pro — Apple from Apple you will find out more about the Apple iMac Pro. Leave your thoughts on this video in the comments below. Join the conversation on AppleUncovered’s social media channels to stay updated on this and other posts.